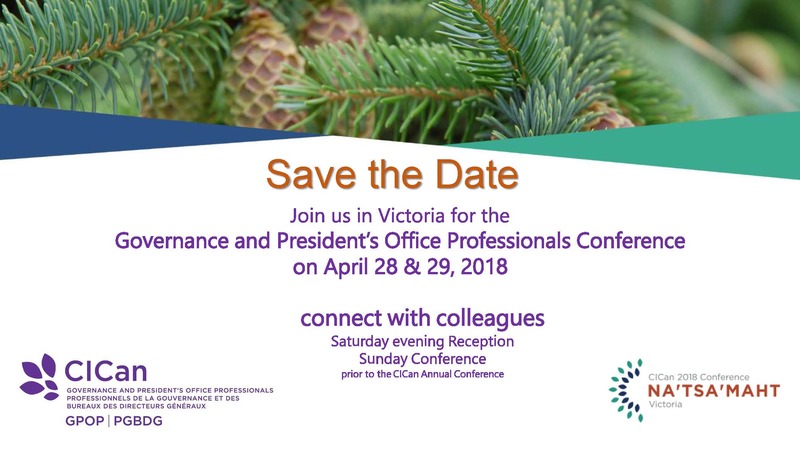 Categories: Uncategorized | Tags: GPOP Conference and AGM, professional development, Victoria | Permalink. Applications are now open for the Hicks Morley Fellowship grant, created to support a member’s attendance at the GPOP annual Conference and AGM (being held this year in Victoria, BC from April 28-29). GPOP also offers two awards for members to recognize Distinguished Service and Professional Achievement. Be sure to take a few minutes to review the criteria and consider nominating a deserving colleague. February 26th is the deadline for all submissions.